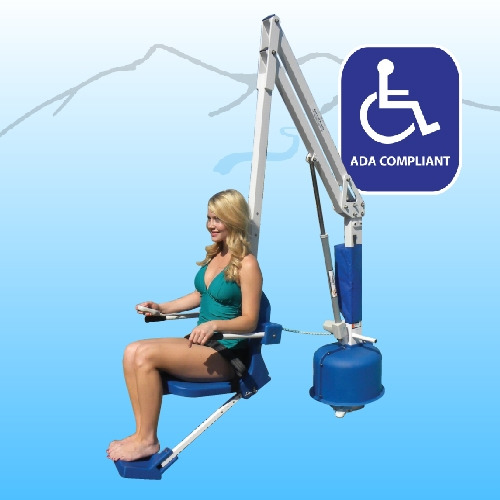 The Patriot lift is the only completely portable aquatic lift independently verified to meet ADA standards. 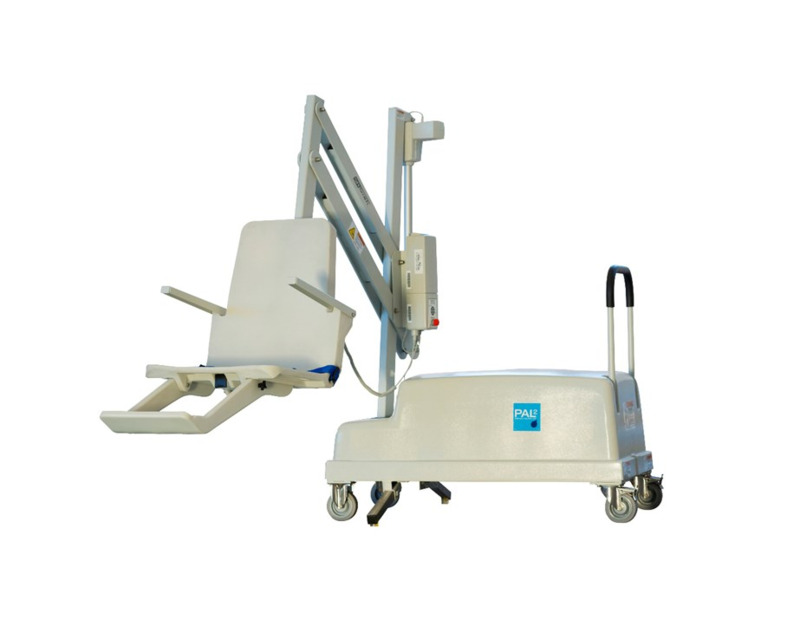 This lift is capable of lifting 375 pounds and remains the highest weight capacity of any portable lift on the market. The standard Patriot lift will accommodate up to a 12″ water draft. 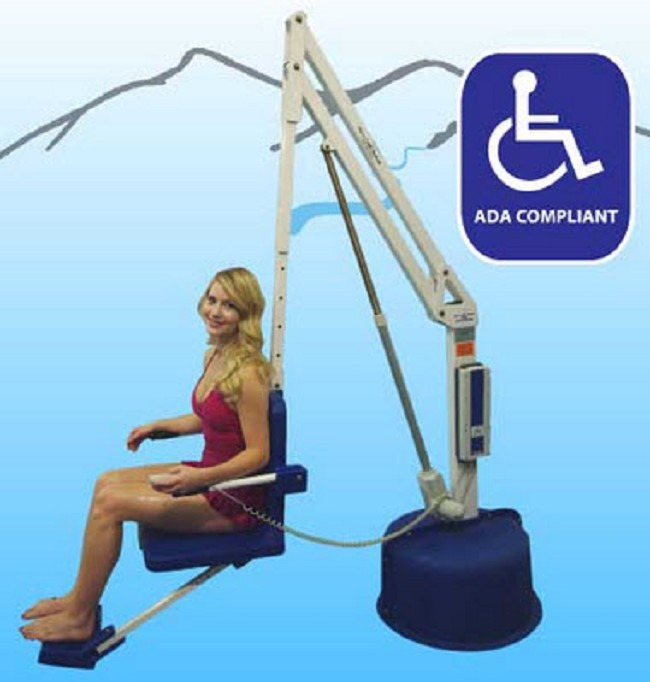 The Revolution pool lift is our most versatile lift and able to accommodate individuals up to 500 pounds. 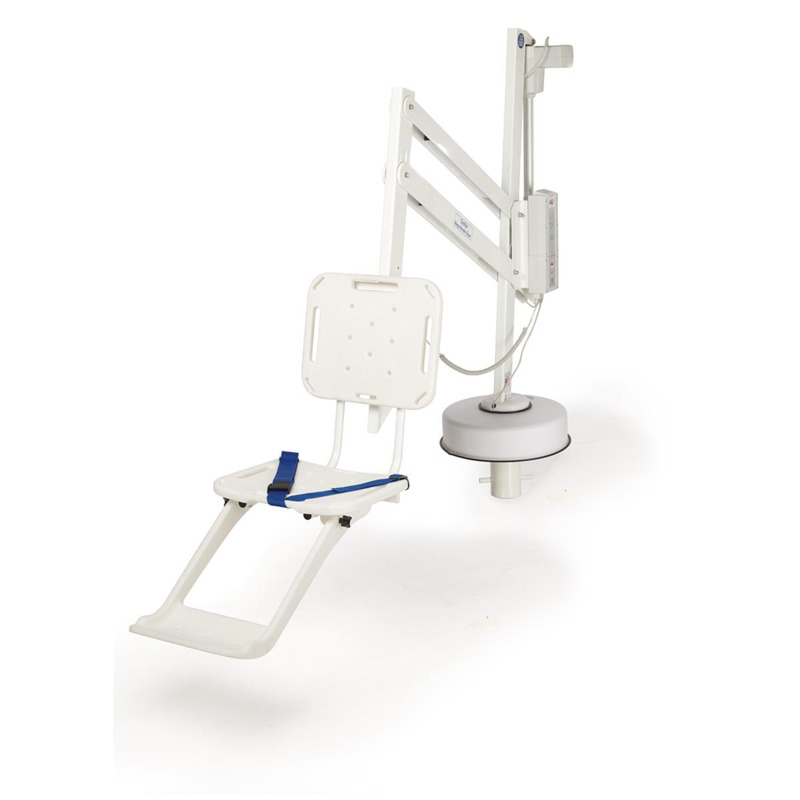 The variety of accessories available for this lift make the Revolution and ideal choice for hospitals and rehabilitation centers. 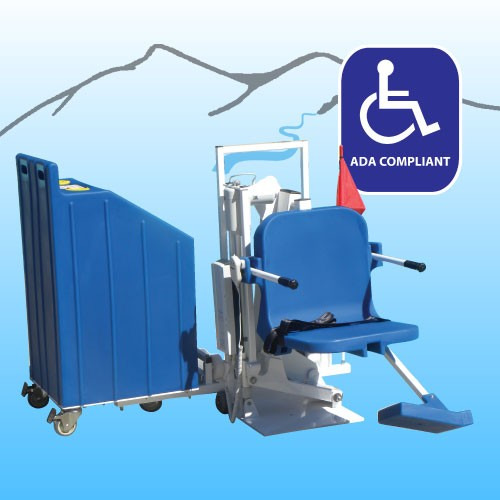 Like all Aqua Creek ADA verified lifts, the Revolution is designed to be self-operated by the individual user. With an easy to use 4 button handset, the user is able to control all movement and enjoy a fully independent aquatic experience. The optional attachments include:Gurney Spineboard Sling Seat Wheelchair Attachment Cycle Attachment. The PAL2 includes all the great features of our original PAL pool lift, with a modernized look and durable matte finish. It is a portable, free-standing pool lift that comes with the PAL Secure-It Kit so that it can be fixed to the deck. 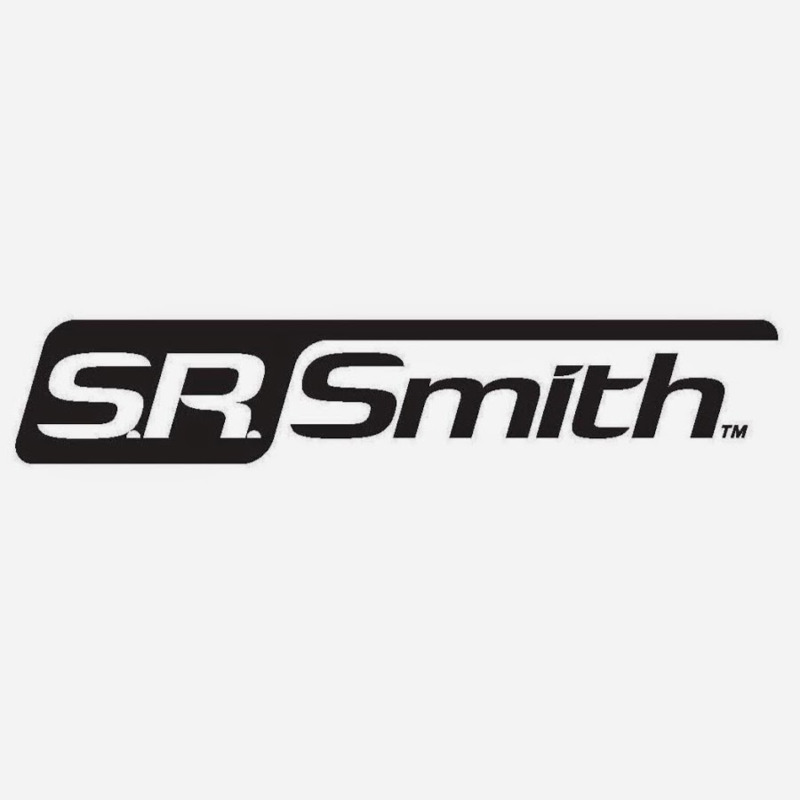 Standard features include the LiftOperator® Intelligent Control (mounted on the mast), a 24-volt rechargeable battery, waterproof hand control, footrest and seat belt assembly.